The Israeli High Court of Justice will on Sunday rule on an appeal demanding the restoration of planning authority in Area C to Palestinians, sources told Ma'an on Saturday. 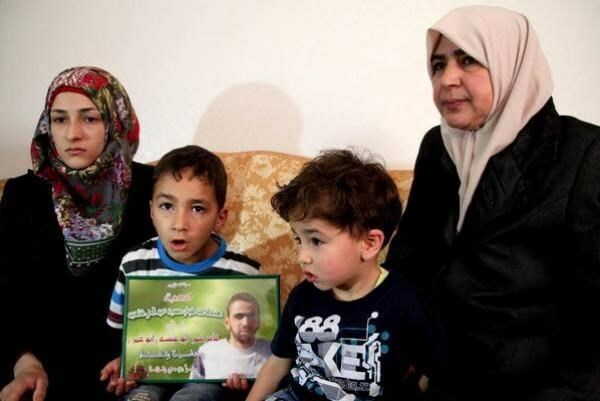 The appeal was lodged in 2011 by a range of organisations, including Rabbis for Human Rights, the Jerusalem Legal Aid and Human Rights Center, and the Israeli Committee Against House Demolitions, in addition to local Palestinian authorities. The appeal points to the fact that Palestinian building permits are almost never approved in Area C, while those Palestinians who do build live under the constant threat of demolition, which Israeli forces carry out hundreds of times each year. Meanwhile, nearly all building permits in illegal Israeli settlements are approved, the appeal says. 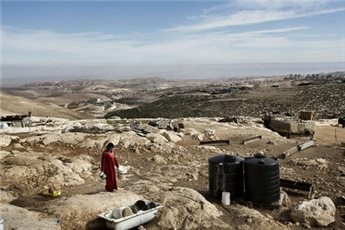 According to the UN Office for the Coordination of Humanitarian Affairs (OCHA), in 2014, "Israeli forces demolished 590 Palestinian-owned structures in Area C and East Jerusalem, displacing 1,177 people -- the highest level of displacement in the West Bank since OCHA began systematically monitoring the issue in 2008." OCHA added in a January statement: "The planning policies applied by Israel in Area C and East Jerusalem discriminate against Palestinians, making it extremely difficult for them to obtain building permits. As a result, many Palestinians build without permits to meet their housing needs and risk having their structures demolished." The statement concluded: "Palestinians must have the opportunity to participate in a fair and equitable planning system that ensures their needs are met." Israeli forces razed lands near al-Khader south of Bethlehem earlier this week in order to build a road to a new settlement, with 400 dunums of land threatened with future construction of a settlement outpost, according to Palestinian media. 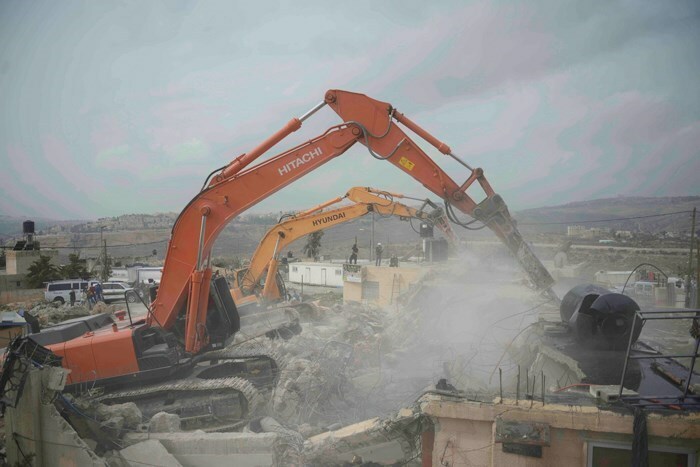 The Israeli occupation authority (IOA) has been pursuing a demolition policy against Palestinian facilities; the latest such demolitions targeted 25 facilities in March. 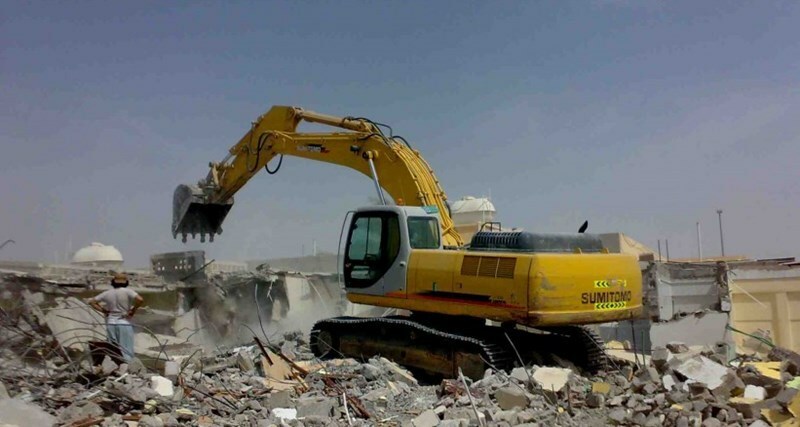 According to a report issued by the Britain-based Arab Organization for Human Rights (AOHR), most demolition processes were carried out in Negev, Jerusalem, Nablus and Jenin where many houses, commercial shops, agricultural facilities, tents and sheep barns were demolished. 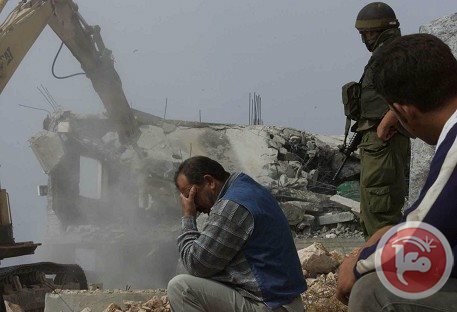 The report pointed to the main pretext Israel is using to justify its wanton demolitions, such as claiming that certain villages are unrecognized by the so-called Israeli Planning Department and this was the case in Sa'ura village and Araqib village, which was razed for the 82nd time. Another pretext used by Israel is that the areas are classified as military zones within the "C” area according to Oslo Accords, Khirbet Karzaleya in the Jordan Valley was flattened under this pretext. The IOA continues to knock down many residential facilities in many villages in Nablus, Tulkarem, Jenin and Jerusalem where about 20 residential facilities and agricultural barracks were razed at the pretext of unlicensed construction. At the same time, Israel refuses to grant construction permits to the Palestinians and all permits require lots of effort and money. The IOA demolished a quarry in Barta'a village in Jenin, a commercial shop in Laqiya town in Negev, and a water well in Taanach village in Jenin which used to provide the farmers in the village and in the surrounding villages with the water they need to irrigate their crops. 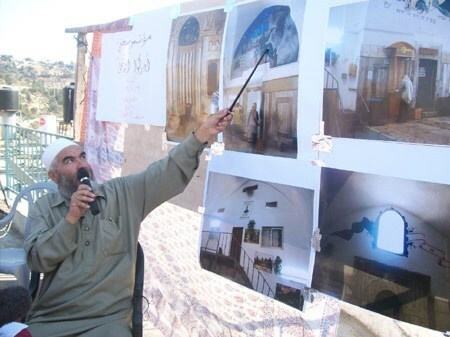 Jerusalemites are continuously suffering from the Israeli arbitrary practices, Nidhal Da'na was forced to demolish his own house near al-Aqsa Mosque in Jerusalem so as to avoid shelling out the heavy fine which would be imposed on him by the Israeli municipality in case it carried out the demolition process, and such fines often amount to 40,000 shekels. The Israeli bulldozers destroyed the 80-square-meter house of Sharif Musa, which consists of two rooms and a small shop, under the guise of establishing a Jewish public square in Wadi al-Joz area in Jerusalem. Moreover, the IOA bulldozers demolished the foundations of three residential apartments of the citizen Sa'ed al-Abassi in Jabal al-Mukabir village in Occupied Jerusalem under the pretext of unlicensed construction. Even trees were not spared the Israeli destruction; in March more than 2000 trees, especially olive trees, were uprooted in different areas claiming that these areas are under Israeli sovereignty. 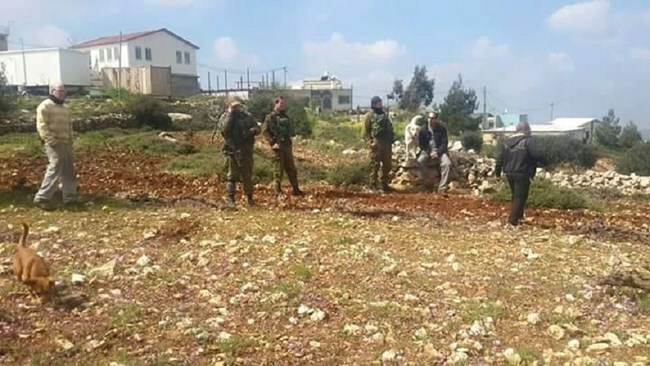 Jewish settlers of Asfar settlement in Shuyukh town in al-Khalil province uprooted 1200 olive trees, a settler uprooted 60 fruitful olive trees near the settlement outpost Adei Ad close to Turmus'ayya town on Nablus-Ramallah road and the IOA destroyed lots of olive trees in Taanach village in Jenin. 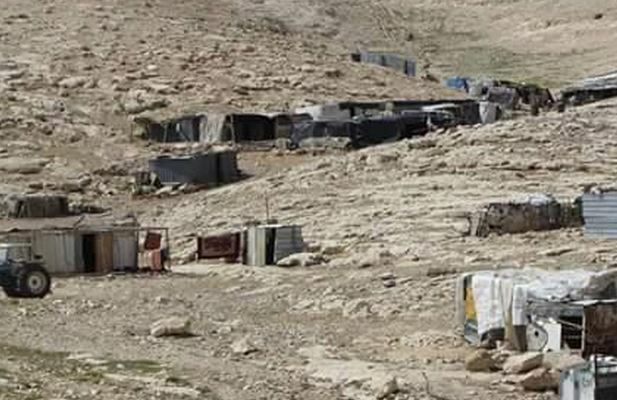 Israeli soldiers invaded, on Wednesday, a Palestinian Bedouin community in the al-Khan al-Ahmar area, north of the Israeli colony of Ma’aleh Adumim, and removed solar panels providing the community with power. The soldiers surrounded the area before invading it, and proceeded to remove the solar panels. The Hebron Defense Committee said the solar panels were the only source of electricity to the residents, and provided power to a children's school. 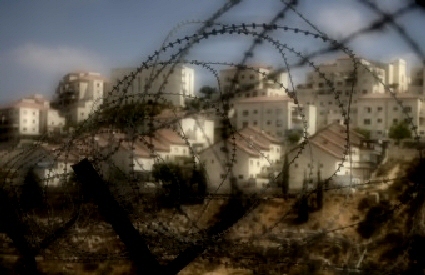 Many communities have been repeatedly displaced after the soldiers demolished and removed their tents, residential structures and barns as Tel Aviv does not recognize them, although, similar to the Bedouin communities, displaced and rendered homeless dozens of times in the Negev, have existed before Israel was established in the historic land of Palestine in 1948. The violations continue while Tel Aviv insists on building and expanding illegal colonies on Palestinian lands in different parts of occupied Palestine. The Israeli municipality in al-Ramla city, in the 1948 occupied territories, issued demolition orders against 30 Palestinian homes. Palestinian residents of the 1948 occupied Palestine said the demolition orders were handed to the house owners without prior notifications. A meeting was held Tuesday in al-Rabat neighborhood, in al-Ramla, between the house owners and lawyer Wissam Ghneiyem, head of the Soumoud association, to seek possible ways to cancel the demolition orders. 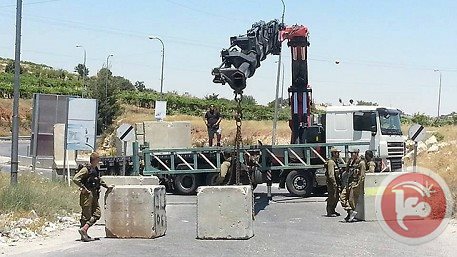 The owners of the targeted homes appealed, in a statement, to the Palestinian leadership inside of the Green Line, the Arab follow-up committee, and the heads of the Arab municipal councils to immediately step in and work on having such demolition orders rescinded before it is too late. 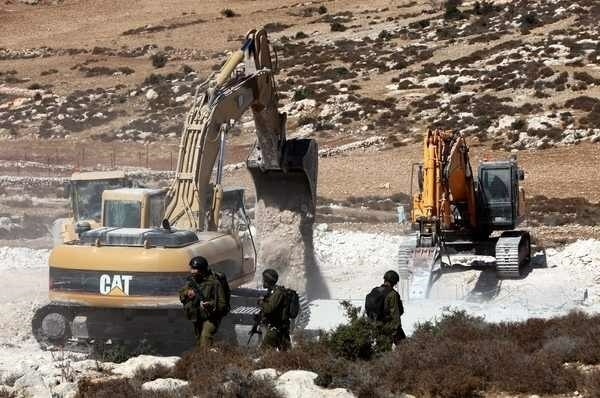 An Israeli settlers afternoon Tuesday bulldozed Palestinian cultivated land lots east of Salem town, in the northern West Bank city of Nablus. Eye-witnesses told the PIC reporter that an Israeli settler, residing in the illegal Elon Moreh settlement, razed cultivated land tracts belonging to Palestinian families, for the third time running. 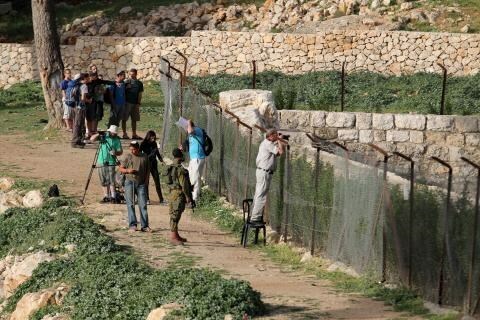 The Israeli occupation authorities claimed that the targeted lands are nature reserves. 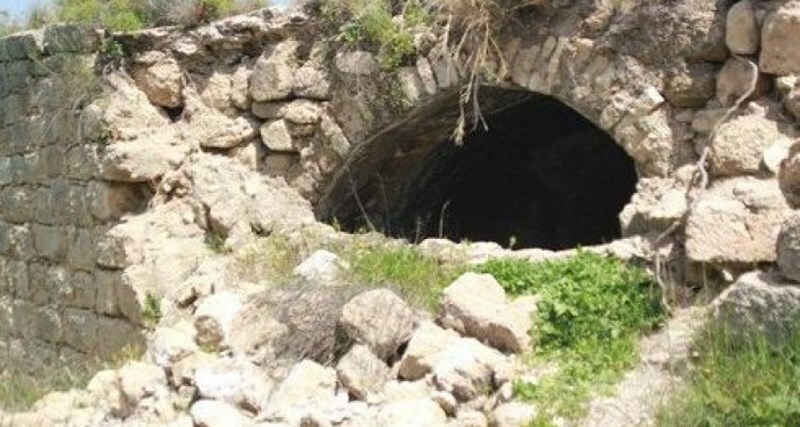 The land owners informed the Palestinian Liaison Office about the ongoing bulldozing of their lands, estimated at some 170 tracts, covering an overall area of 1,000 dunums. Earlier, a horde of Israeli extremist settlers uprooted over 300 olive trees in the targeted land lots.